Jeri first joined our team in March of 2013, and today, she has nearly 10 years of experience in the dental field overall! She holds a degree in Business Administration and Management from Michigan State University and is certified in insurance billing and medical coding. She feels very proud to be a member of Dr. Cocco’s office family! There is so much care behind everything they do, and being a part of something so positive is a wonderful feeling for her. Outside of work, Jeri lives in the Washtenaw County with her family. She spends her spare time staying physically active, supporting local events and businesses, and enjoying spicy food. Heather joined our practice in April of 2014. To Heather, the best part of her job is helping patients. She keeps patient records and insurance claims up to date. She also answers the phone, schedules appointments, and processes billing. She has a Bachelor’s of Science Degree from Eastern Michigan University. When Heather’s not working, she enjoys spending time outdoors with her husband, family, and friends. She also enjoys shopping, traveling, camping, and working out. 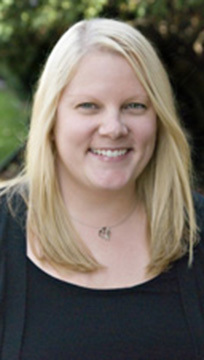 Colleen joined the practice in April 2018. She was a part of the family for many years before joining as a team member. She was a patient of Dr. Cocco's for many years and knew it was a welcoming place. She answers the phones and sets up appointments for patients. Her favorite part of her job is watching the patients leave with a big smile after getting a cleaning. She has a Bachelor of Science degree from Eastern Michigan University. When Colleen is not working she enjoys going to Lake Michigan, traveling, shoe shopping and spending time with her family. 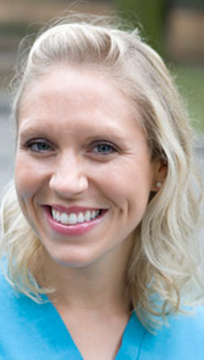 Danielle has a Bachelor’s Degree from the University of Michigan Dental School and has been working in dentistry for over ten years. Her responsibilities include cleaning teeth, providing patient education, evaluating patient homecare, and making sure you have a great experience in the office. She also takes pride in stabilizing patients with periodontal needs and assisting in the maintenance of their unique care. Building relationships with her patients is one of her favorite parts of the job. Danielle, her husband, and their daughter live in the area. Together, they enjoy going to sporting events, traveling, cooking, and relaxing at home. She also enjoys being active, dancing, shopping, catching up with friends, and spending time with family. Elaine has been a part-time member of Dr. Cocco’s staff since December of 2008, and she is a graduate of Ferris State University. Her duties include providing patient education, taking X-rays, and performing root planing and scaling. She says that meeting new people and educating them on how to best care for their teeth are her favorite parts of the job! Elaine lives in Mt. Pleasant, MI with her husband and two daughters (who both attend Central Michigan University.) She enjoys spending her free time with her family. 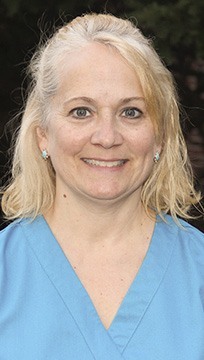 Karen is a Registered Dental Hygienist and has degrees from WCC, EMU, and OCC. She is working on the Fridays that our office is open. Both Karen’s grandfather and father were dentists, and she fell in love with dentistry while working for her father’s practice in high school as a Certified Dental Assistant. She continued to work for him after college until he retired. Karen feels that her job is all about educating patients on their oral health because “a healthy mouth equals a healthy body.”. 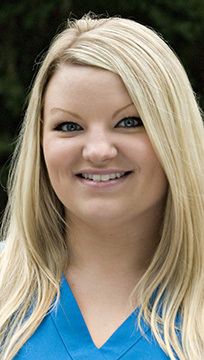 Her favorite part of her job is interacting with her patients and improving their oral health. 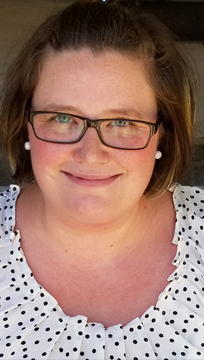 When not working, Karen enjoys traveling, working in her garden, and what she calls “blobbing in the sun.” She currently lives in South Lyon with her husband and two children. 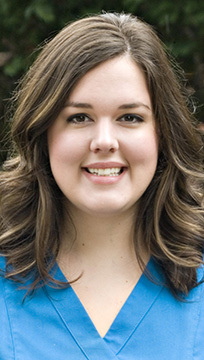 Ashley grew up in Westland, MI and attended the University of Michigan. Her job duties here at Dr. Cocco’s office include educating patients on oral health and hygiene, taking X-rays, screening for decay and periodontal disease, and helping them achieve a clean mouth! Since Ashley was very young, she’s always enjoyed going to the dentist. In the 7th grade, she realized that she wanted to be a hygienist and take care of patients. Today, her favorite part of her job is getting to know the people she treats on a personal level and building relationships with them. 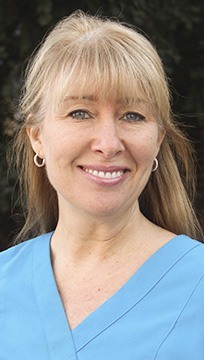 She enjoys helping people feel comfortable and making dental appointments a great experience. Ashley was married in September of 2015 and recently gave birth to a baby boy in January of 2017. When she is not working, she is always with her family. Her hobbies include baking and shopping. Emma first started working with Dr. Cocco in July of 2017 after she attended the University of Michigan. Her duties include capturing X-rays, performing cleanings, giving hygiene instructions to patients, and listening to their concerns. She loves these interactions and being able to build relationships with the people she sees! She also takes pride in providing the best oral hygiene for them and being able to answer their questions about proper home care. Emma lives in Ann Arbor and she regularly spends time with her three siblings and parents. When she isn’t busy at the office, she enjoys going to the lake. 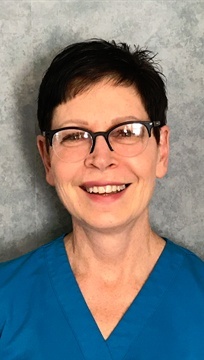 Joni’s career in dental hygiene impressively spans over 30 years now, and she has a vast amount of experience when it comes to working at general and specialty practices alike! She really enjoys getting to know her patients well over time and developing valuable, one-on-one relationships in the treatment chair. 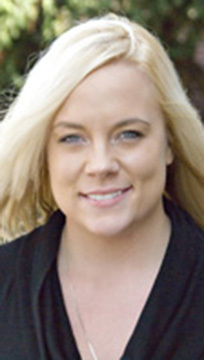 She earned her education from both the University of Northern Iowa and Hawkeye Community College. Joni currently lives in Dexter with her husband, two dogs, and two cats. Together, they have one son who is currently attending Ohio University, which is his father’s Alma Mater. In her free time, she enjoys working out, traveling up North, and keeping up with hockey.